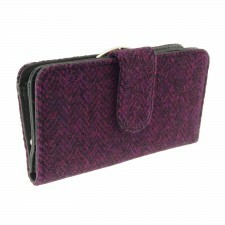 Small but perfectly formed, Birnam is the perfect tweed purse. 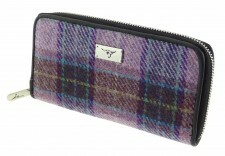 Shown here in Morningside tweed. 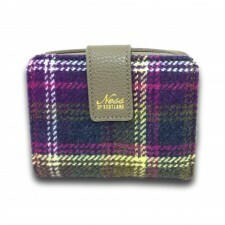 The Birnam features a statement Ness tweed outer with practical storage for cards, cash, notes and other essentials. 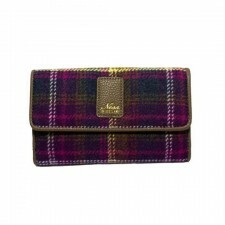 Proving that small can pack a punch.